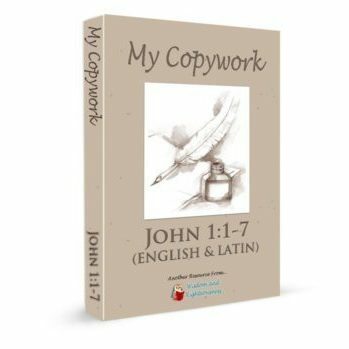 COPYWORK FOR JOHN 1:1-7 IN LATIN AND IN ENGLISH! 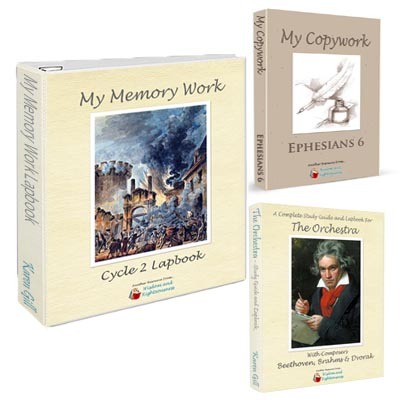 Introducing the John 1 Copywork Book! This template is like three books in one! 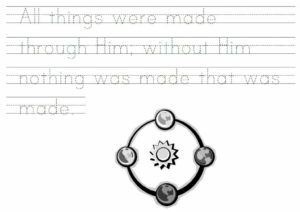 It covers John 1:1-7 and includes writing lines and a picture related to the scripture that the kids can color. 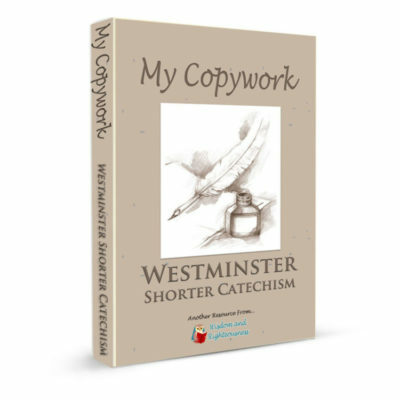 The Copywork Book has pages in dashed cursive (for beginning cursive writers), dashed print, and blank lines. 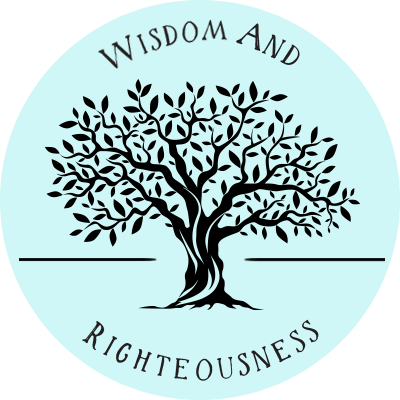 This resource will span a wide range of ages and abilities, but best of all, the family is learning together! A great way to re-affirm what the kids are memorizing! Similar to the English version, this one makes learning latin a little more fun! In addition, the students solidify the facts by having to WRITE Latin! This allows them to understand latin as the root of english much more proficiently since by writing, they focus on the spelling of each word! This template is like three books in one! 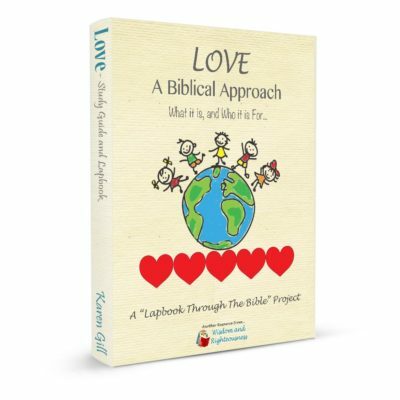 It covers John 1:1-7 and includes writing lines and a picture related to the scripture that the kids can color. 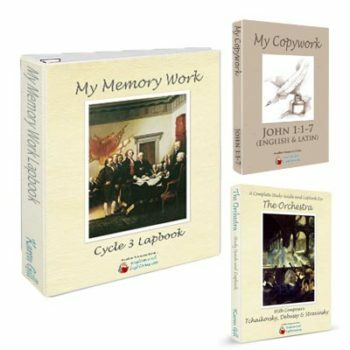 The Copywork Book has pages in dashed cursive (for beginning cursive writers), dashed print, and blank lines. 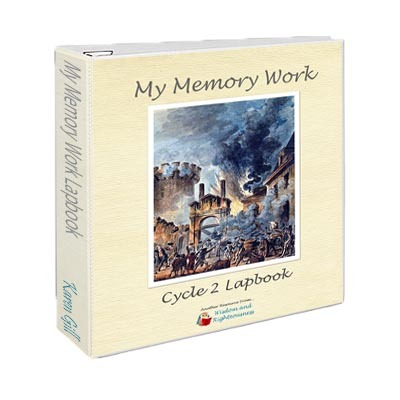 This resource will span a wide range of ages and abilities, but best of all, the family is learning together! A great way to re-affirm what the kids are memorizing! Your Purchase includes BOTH the Latin & English!